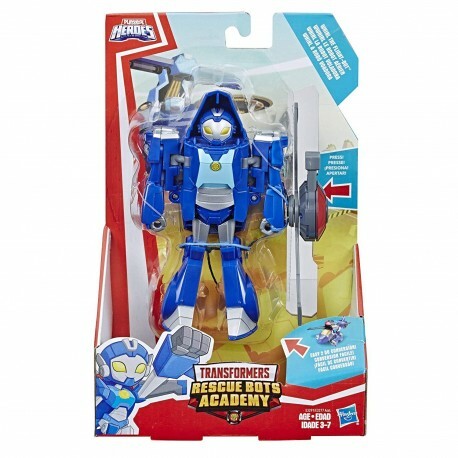 Playskool Heroes Transformers rescue Bots Academy offers little ones their first step into the exciting world of adventure. From figures to playsets, everything is sized right for small hands. 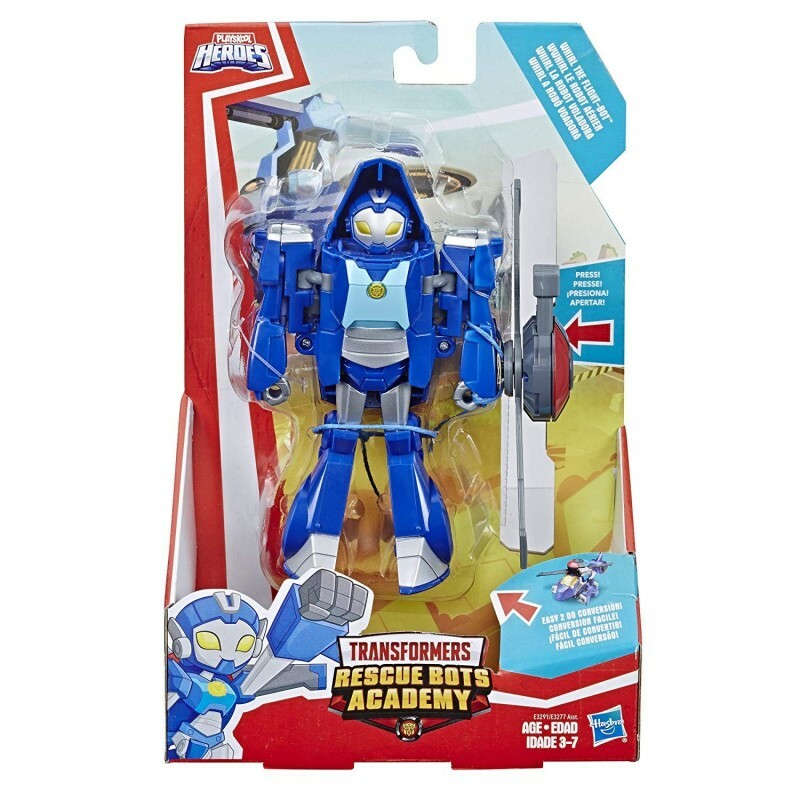 Younger heroes can bring their favorite characters to life as they explore teamwork, integrity, and adventure -- all while discovering what it means to be a hero! 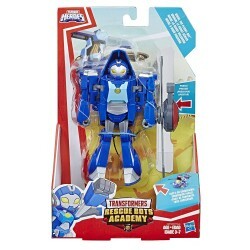 Robots and humans saving the day, working together with the rescue Bots way manufactured under license from to my Company, Ltd.